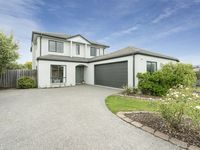 Properties in Christchurch City average 4.5 out of 5 stars. 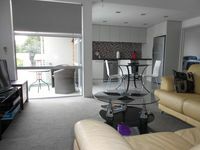 Property 20: Comfortable Holiday house family friendly. NEW TO HERE! Property 41: Stunning Apartment with panoramic city and mountain views. Close to everthing! Property 47: "The Blue Bell Cottage"